There are many things to consider when deciding on a career. Will it provide a sense of purpose, the opportunity for growth, and a sound income? Whether this will be your first job or you’re switching occupations, it’s up to you to find the right fit. Once you start to narrow down your choices, you may find that you need more schooling or even a degree in order to practice in the career. If you’ve set your sights on acupuncture, you should expect to invest in a thorough education in Eastern medicine and acupuncture. But how much will that cost you? Here are some basic guidelines. 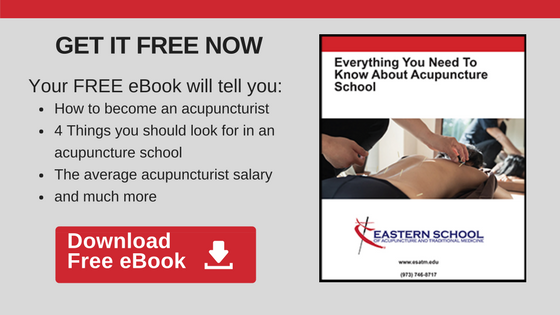 As you’d probably expect, the cost of acupuncture school varies from school to school. In general, it’s based on the price of credit hours, various fees, textbooks and materials, and expenses incurred while attending school. This component of acupuncture school is essentially standardized. According to the ACAOM, a professional Oriental medicine curriculum must consist of at least 47 semester credits (705 hours) in Oriental medical theory, diagnosis and treatment techniques in acupuncture and related studies; 30 semester credits (450 hours) in didactic Oriental herbal studies; 29 semester credits (870 hours) in integrated acupuncture and herbal clinical training; 34 semester credits (510 hours) in biomedical clinical sciences; and 6 semester credits (90 hours) in counseling, communication, ethics and practice management. Many acupuncture schools base their tuition on a cost per credit hour, which is generally in the range of $300 – $400. That puts your tuition somewhere in the area of $55,000 for a three-year program. There are many people and processes in place behind the scenes that keep acupuncture programs high-quality and thriving. Common tuition-based fees include administrative fees, malpractice insurance fees, reinstatement fees and monthly installment plan fees. Non-tuition fees may include those for applications, late-registration, add/drop course requests, student ID replacement, course makeup exams, intern malpractice insurance, official transcript, non-official transcript, diploma replacement, graduation ceremony, returned check, late tuition payment penalty and tuition payment plan setup. 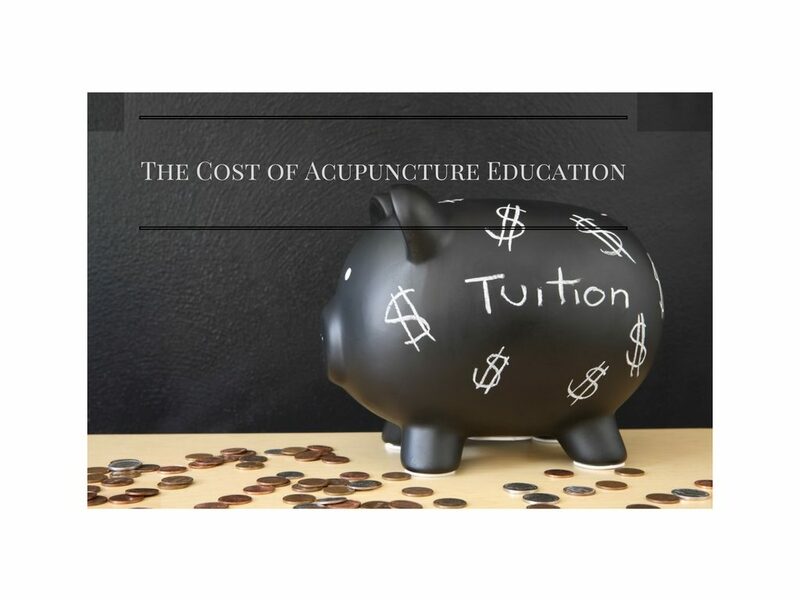 The cost of general supplies and fees for acupuncture school over three years is typically in the range of $1,700 – $1,800. Just as the overall costs vary from school to school, living expenses vary from city to city. Whether you choose a residential program or commute from home, you must also calculate your cost of living when determining your school budget. In general, it takes a minimum of three years, to complete an acupuncture program. Your potential as a successful, practicing acupuncturist is in your hands. Invest in your education up front and reap the benefits for years to come.